Someone is killing off potential Librarians and its up to Flynn Carsen and his new Guardian, Colonel Eve Baird, to save the three that are left. The Serpent Brotherhood is trying to return magic to our world. Flynn, Baird and the potential Librarians must stop them before its too late. 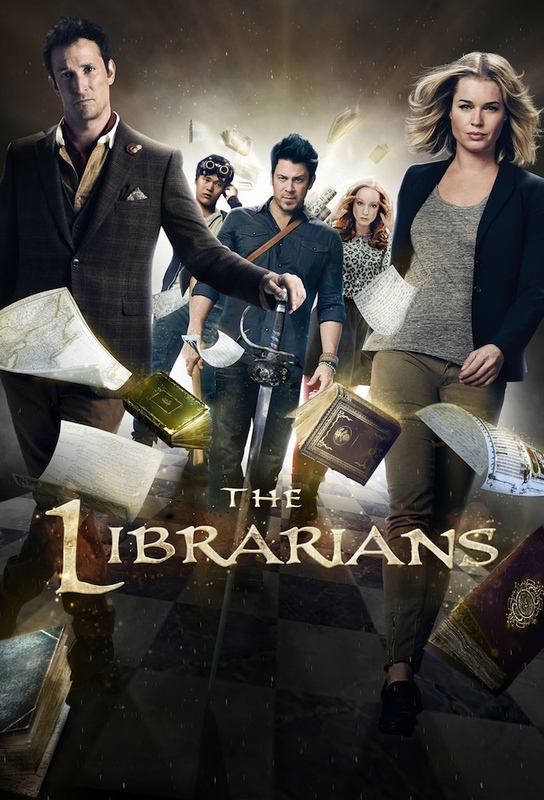 The Librarians first solo mission hits a snag when Baird loses the others in a mysterious labyrinth that magically exists below the skyscraper of a modern corporation. When the dragons sleeping beneath the earth threaten to awaken and wreak havoc around the world, Flynn returns to help find their hidden treasure. A missing-person investigation uncovers what appears to be an alien invasion in a small rural town. When Dulaque changes the course of Fate, Baird starts moving through alternate timelines, each showing the changing destinies of the Librarians - and her own inevitable doom.